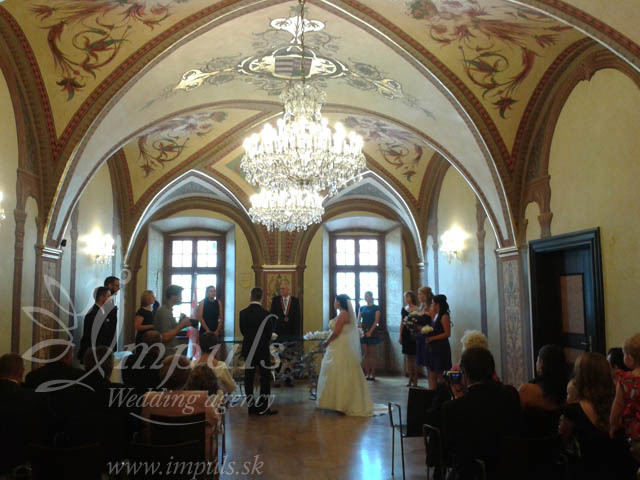 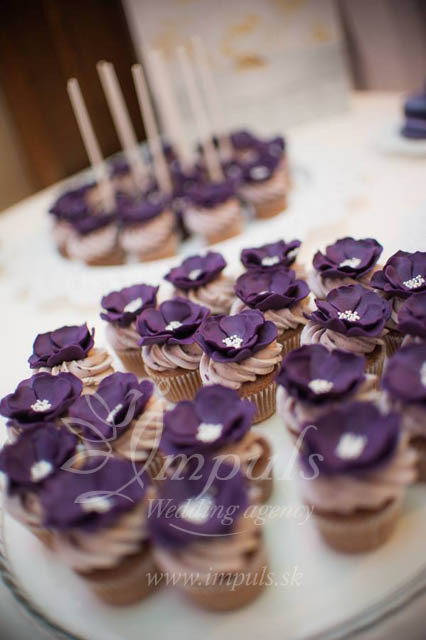 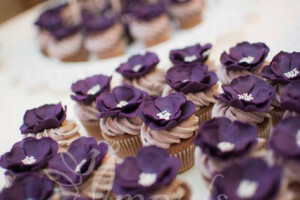 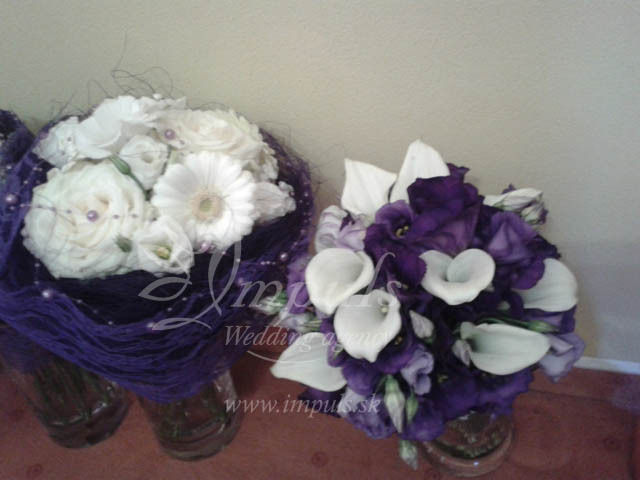 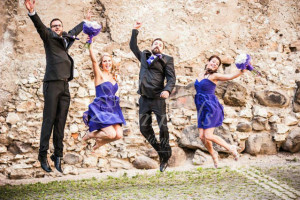 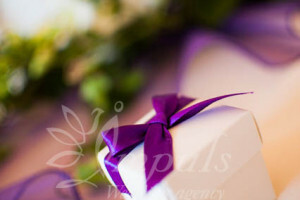 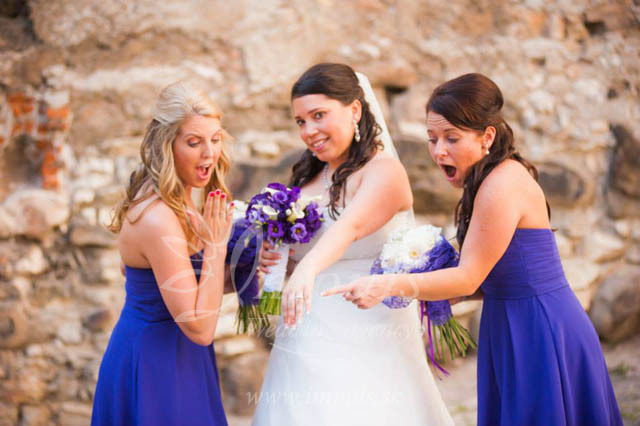 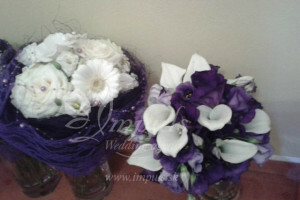 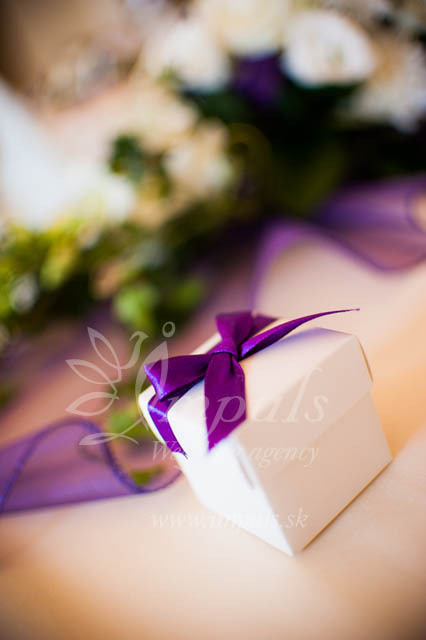 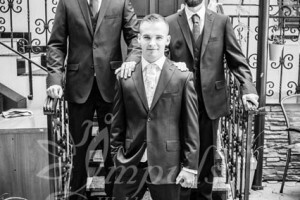 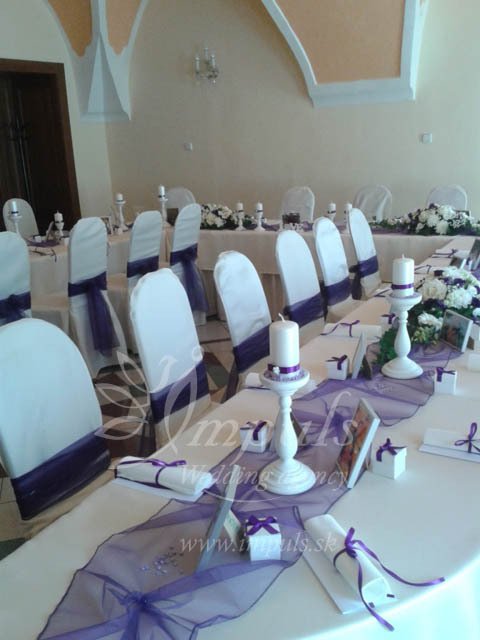 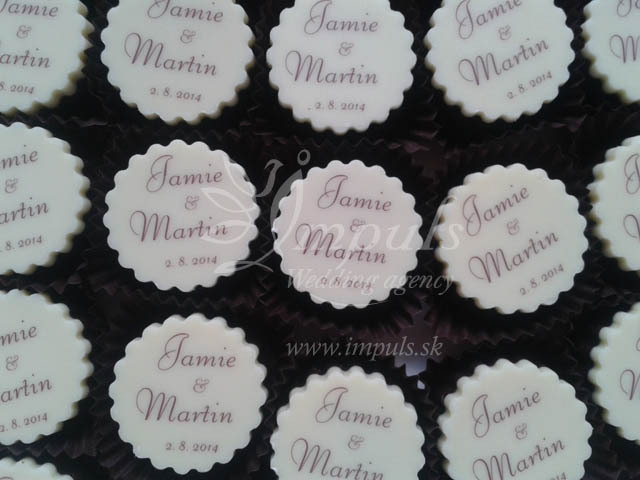 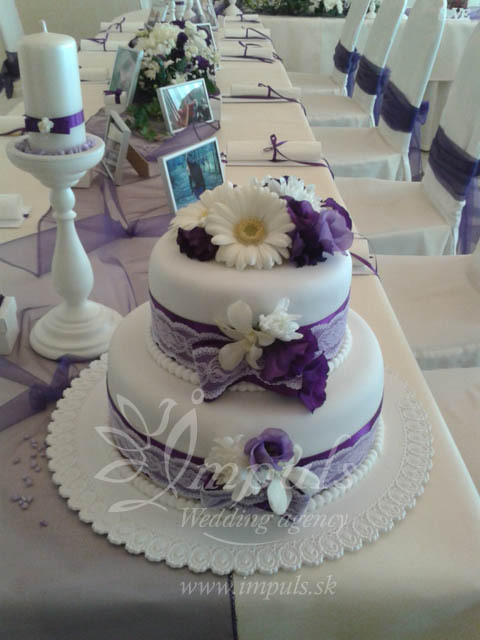 To anyone who is planning a wedding and needs that extra help, impuls wedding agency is the solution to your worries. 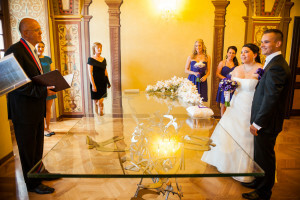 Tatiana and her team are truly amazing. 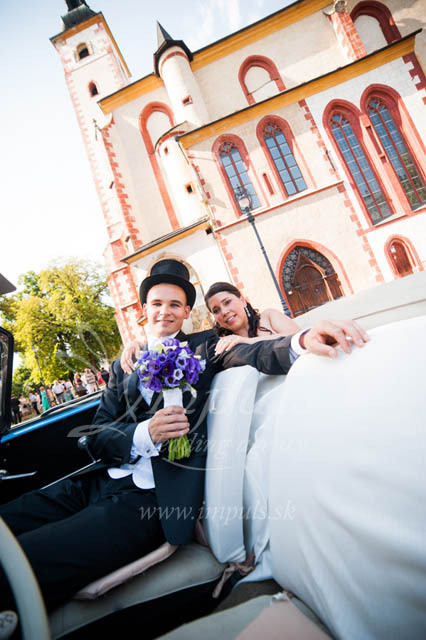 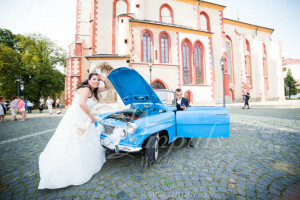 We planned our wedding for a year with Tatiana while we were living in Berlin. 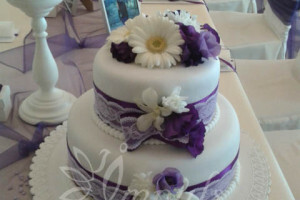 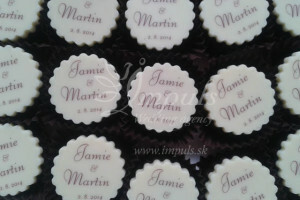 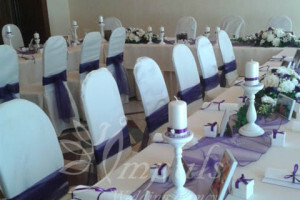 The level of professionalism was beyond our expectations, every little detail was taken care of with such dedication. 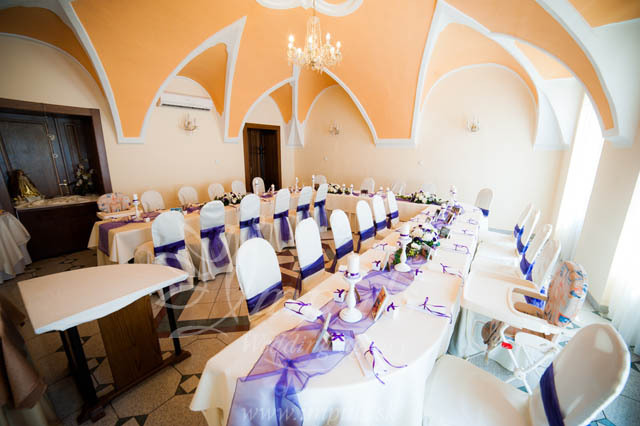 Three weeks before our wedding, our venue fell through due to the hotel we chose having booked something else on our date and my husband and I decided we would rather have a more private location for our reception. 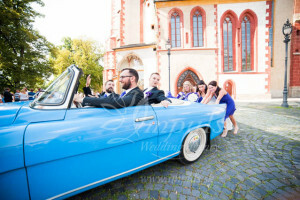 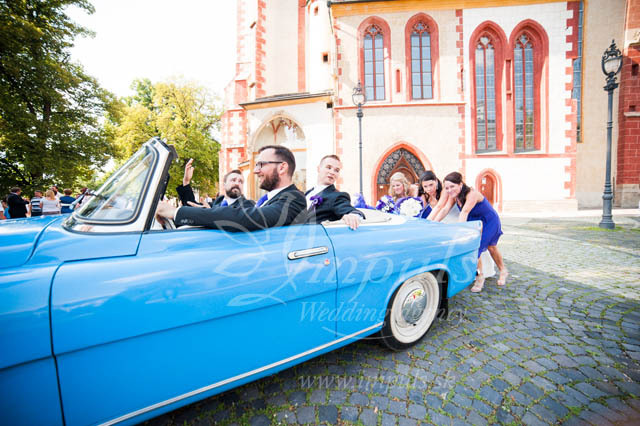 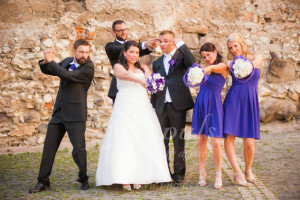 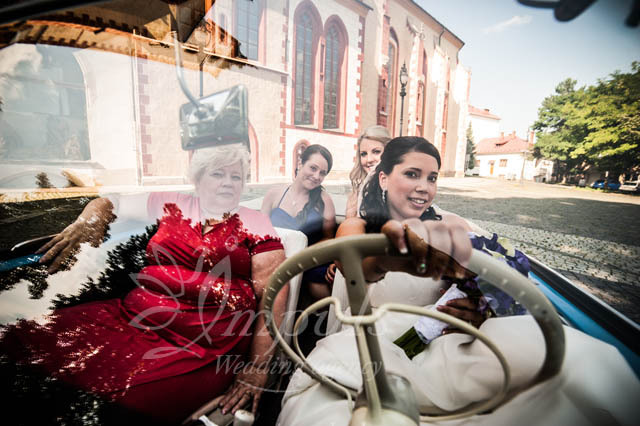 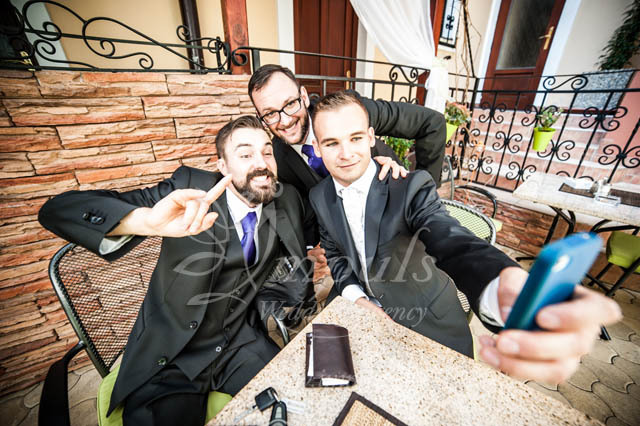 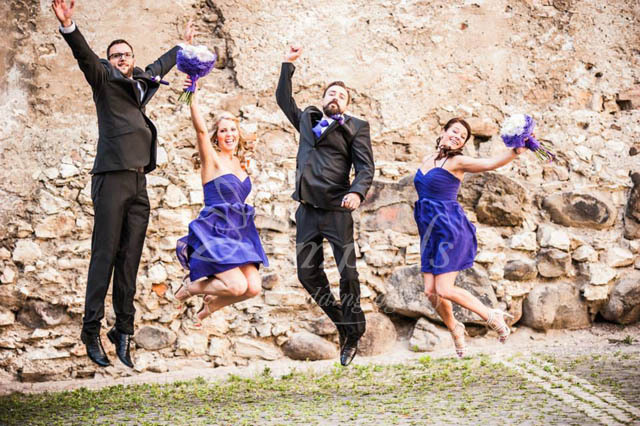 Tatiana took her personal time to check out many different venues for us, we ended up having the most perfect wedding at the Boca penzion in Banska Bystrica, Slovakia. 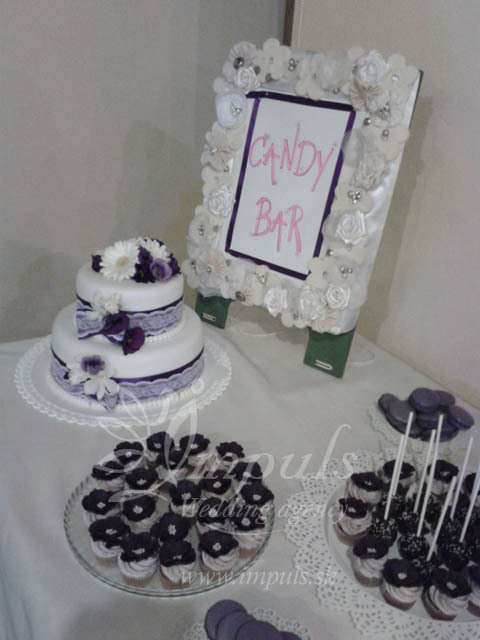 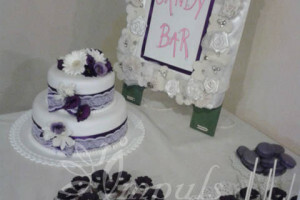 Even with the short notice of venue change, everything was perfect from the food, cake, decorations, flowers, candy bar and much more. 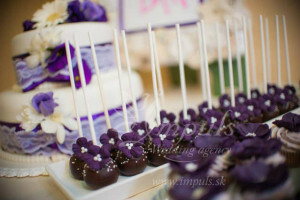 The day was perfect and it’s all thanks to Tatiana and her teams. 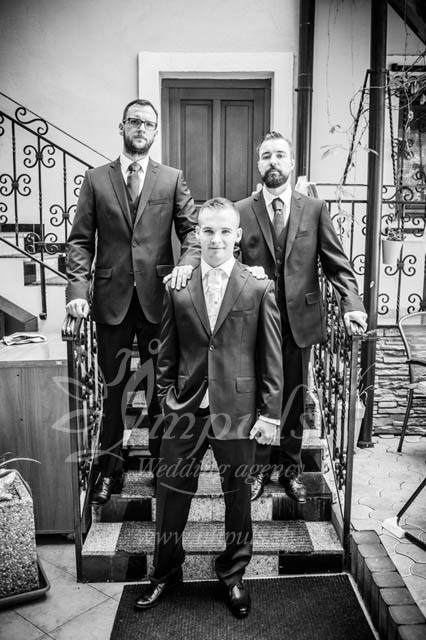 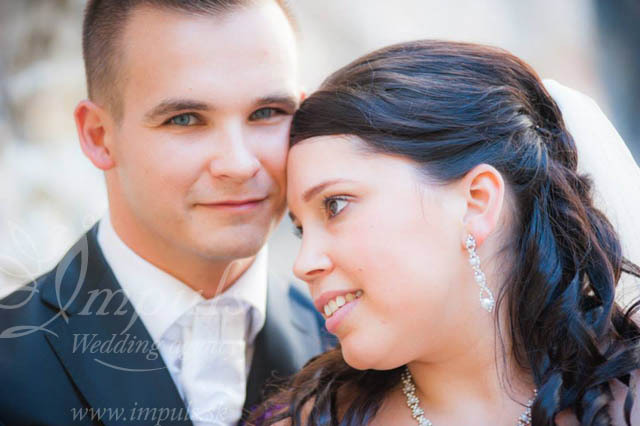 I would personally recommend Tatiana and impuls wedding agency to anyone that is looking for help planning their big day, I can promise you that you will not be disappointed. 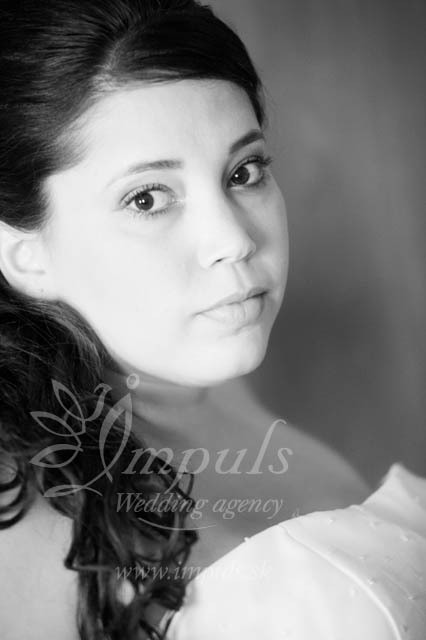 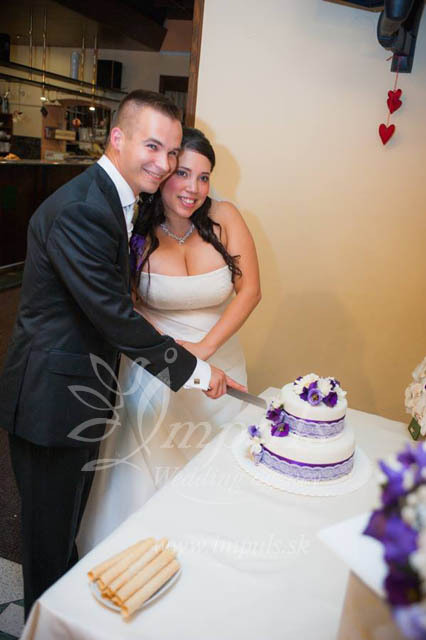 Impuls truly made my wedding day dreams come true.